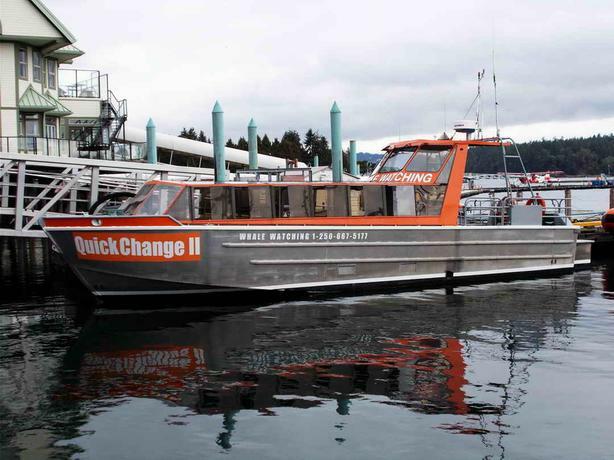 Aluminum whale watching craft for 23 passengers and 2 crew. All seating covered. All Transport Canada certifications, radio licences, etc. done till April 1st, 2020. Twin Yanmar power with Ultra jets. Port engine new (2019) and starboard engine 1,100 hours. Originally built as heavy herring skiff so good hull.